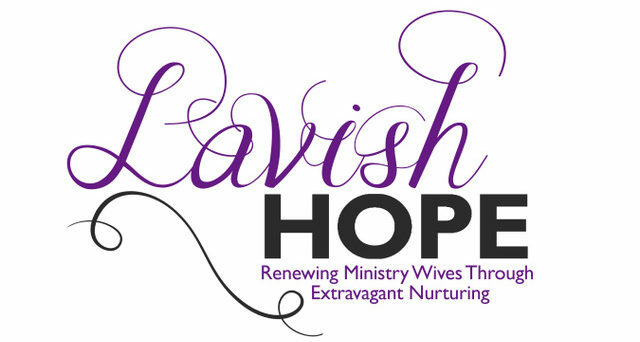 Lavish Hope is a ministry for the wives of preachers and ministers to experience rest, spiritual renewal, safe community, and extravagant nurturing. 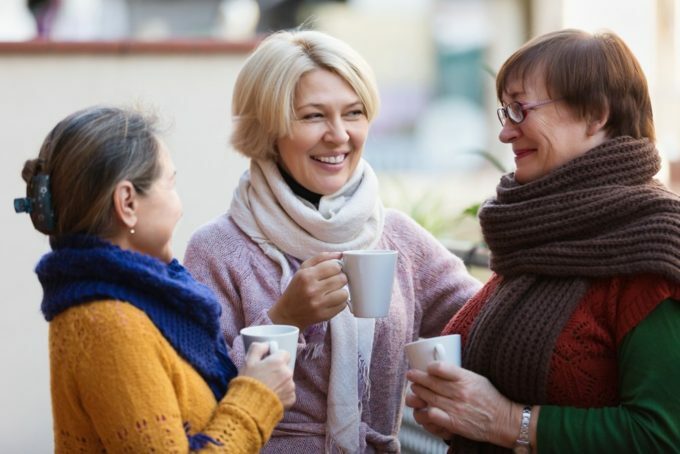 Over the last several years we have interviewed and counseled many wives of preachers and ministers and their number-one felt need is friendship and community due to an acute sense of loneliness. The tolls of ministry are greater than most people realize and the goal of Lavish Hope is to pour back and nurture these women, and vicariously their families and husbands in turn. Each spring a new cohort of 8-10 ministry wives begin their Lavish HOPE journey by meeting together for three long weekends over the course of 15 months with seasoned caregivers who understand the rigors and challenges of ministerial life. 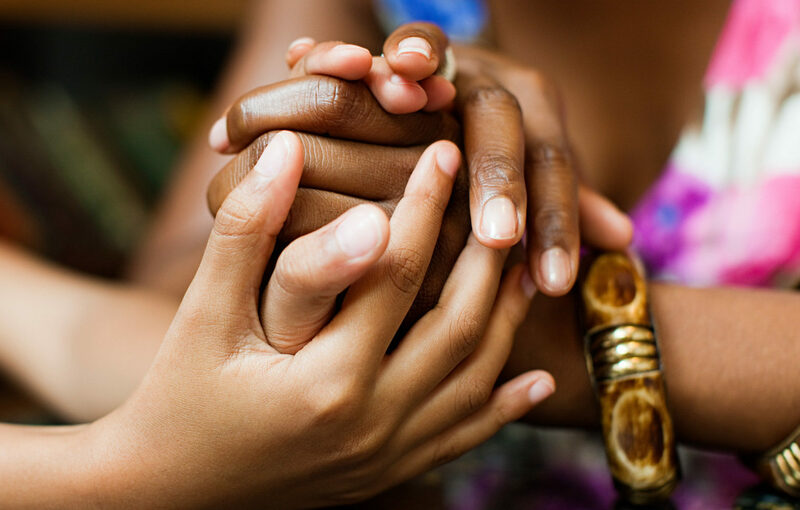 During the retreats, participants will experience a safe community with other ministry wives and be lavished with the opportunity for physical and emotional rest and nurturing. The name Lavish HOPE reflects God’s grace, love, and hope which has been lavished upon us as children of God. Lavish HOPE pours God’s grace, love, and hope back into ministry wives in the context a safe community in tangible ways through spiritual and physical nurturing. In November of 2015, at The Initiative (a gathering of preaching ministers in Dallas, Texas) several younger preachers remarked at how helpful the event had been for their preaching and their soul. They lamented that such an event did not exist to lift the soul and spirit of their wives. HOPE Network, an underwriter of The Initiative, asked Heather Hodges, Deborah Bills, Rhesa Higgins, and Judy Siburt to discuss the possibility of creating a method to help the women who are married to preaching ministers. Rather than guess at what might be needed most, this team of women commissioned a survey of preacher’s wives. At the 2016 Initiative, the men were asked to provide an email address of their spouses so that a survey might be sent to them. Of 61 emails sent, 31 women responded. The survey revealed that many ministry wives are lonely, feel emotionally unsafe in their respective church environments, and are unable to use their gifts fully in the church. The information gleaned from the survey helped the team as they planned and designed a new ministry for the wives of preachers and ministers. After several meetings, the team conceived a ministry FOR women FROM women who understand the unique calling, joys, and difficulties of being married to a preacher or minister. 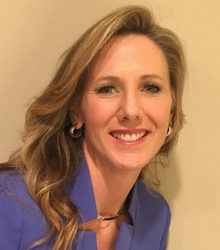 Dr. Heather Heflin Hodges serves as the Director of Lavish HOPE ministries. She is a wife, mother, visual and performing artist, inspirational speaker, and a follower of Christ. 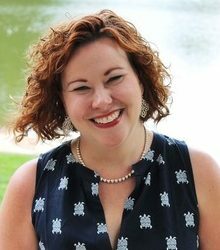 Heather holds a Bachelor degree in Communication, a Masters in Marriage and Family Therapy, a Masters of Divinity, and a Doctor of Ministry degree. She has been in ministry alongside her husband for over 20 years. She lives in Dallas, Texas with her husband, Wade, and their two sons Caleb (17) and Elijah (16). She is passionate about art in worship and spiritual formation and loves to inspire others to use their own creativity to the glory of God and the beauty of the church. 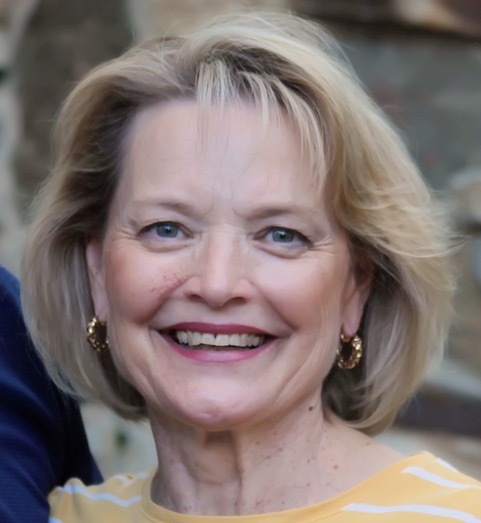 Karen Heflin currently serves as a ministry volunteer in youth, worship, and children’s ministry. She also volunteers as a mentor for newly arrived refugee families through the International Rescue Committee. Karen was a ministry partner for 12 years with her husband, Dr. Houston Heflin, who is now a professor of ministry. She works at Abilene ISD’s administration building. Karen is the mama of four daughters and recently celebrated 21 years of marriage to Houston. 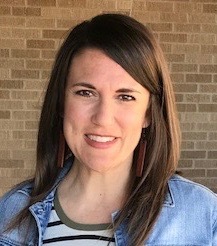 Rhesa Higgins is a spiritual director and experienced retreat leader who serves as the founding Director for eleven:28 ministries (www.eleven28ministries.org) in Dallas, Texas, a non-profit dedicated to supporting the spiritual vitality of ministers. She is married to Chad and together they are raising their three kids. Rhesa loves good coffee, dark chocolate, baseball, theatre, and most any good book. Diane Packer holds a BS degree in Dietetics and served in church ministry with her husband, Barry, for almost 17 years. The last 20 years, Diane has lived in Dallas, TX. Being a mother and grandmother are the joys of her life, and spending time with others – listening to them and walking through life together – is important to her. Her heart’s desire is to seek after the Lord and spend time with Him…coming to know Him more each day. Lavish Hope is apart of HOPE Network Ministries and, therefore, all donations are 100% tax deductible. You can donate to Lavish HOPE by selecting the option below that is the most convenient for you.